Many women live with the dreaded “post-baby body” for the rest of their lives and never do anything about it. First of all, What what do you know about old fashioned Mommy Makeovers? State of the art, Non-surgical Mommy Makeover may be all you need to see the body you once had, and at a fraction of the cost of major cosmetic surgery. 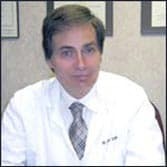 Most importantly, there is with no cutting, no downtime, no general anesthesia no huge scars or scars at all and substantially lessened risks! 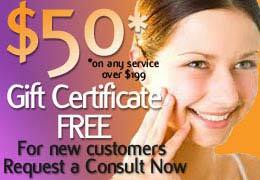 Don’t you owe it to yourself to come in for a free consultation? Contact us today to set up your complimentary consultation.